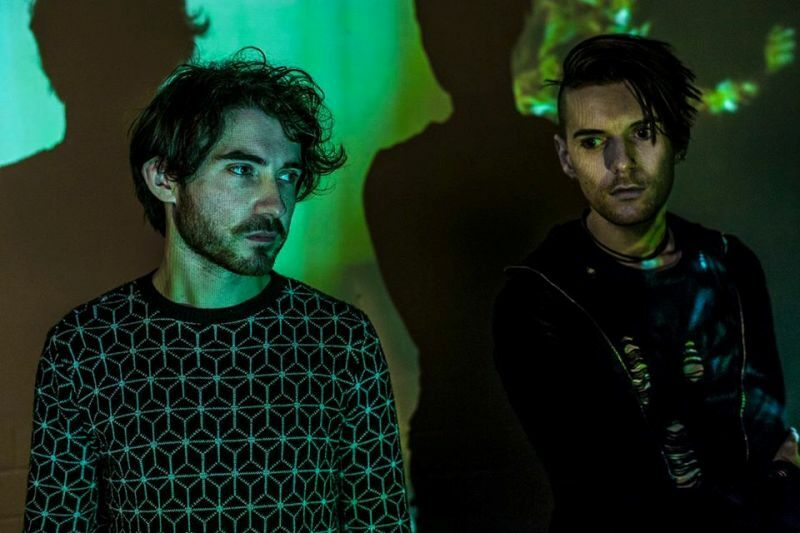 Ahead of the release of their new EP and a very special EP release show at Little Buildings on Saturday 20th January, we caught up with explosive electronic outfit Indigo Vertebrae to find out five of their biggest influences. This bizarrre book from 1934 depicts scenes in which humans are blended with animal heads and demonic characteristics. It is a disturbing blend of lurid and exotic fantasies and nightmares. I love the vampiric and pagan influence on the illustrations. Hellish scenes of depravity and torture where demons feed on the souls of the corrupted. A gorgeous aesthetic contrast of beauty and pain; great inspiration for any lover of the macabre. By writer and director Benjamin Christensen; A swedish silent film about Witchcraft and Demonology through the ages. Both dark and humorous, is essentially a documentary about superstition and mental illness and its role in conjuring mass hysteria that often lead to witch hunts. A must see for fans of avante garde horror. Rumoured to have inspired HR Giger’s Chest Burster in Alien, this paining fascinated me since studying art art college due to its distorted barely anthromorphic figures that seem to be a perpetual state of torment and pain. It is so visceral you can almost hear it screaming! Indigo Vertebrae play Little Buildings, Newcastle on Saturday 20th January.